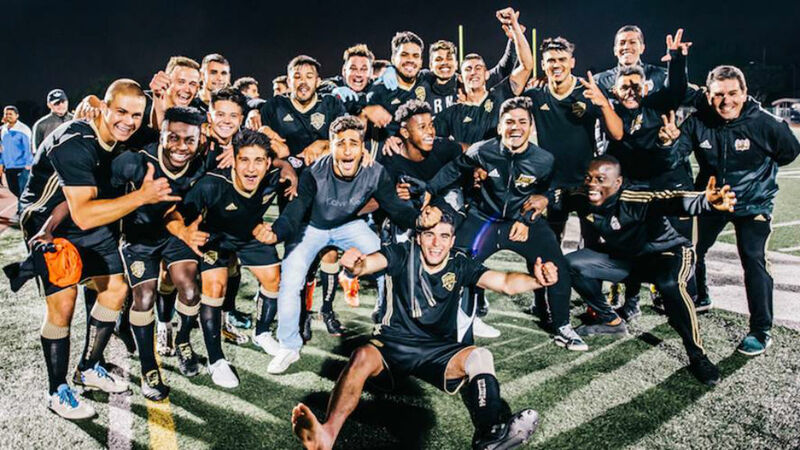 Chicago, Ill. - Ten USL League Two teams will feature in the First Round of the 2019 Lamar Hunt U.S. Open Cup competition, as determined by U.S. Soccer on Wednesday. The First Round of competition will take place on May 7-8 across four regions. This year, League Two will be represented by Black Rock FC, Brazos Valley Cavalry FC, Dayton Dutch Lions (Ohio), Des Moines Menace, FC Golden State Force, Lakeland Tropics, New York Red Bulls U23, Reading United AC, South Georgia Tormenta FC 2 and The Villages SC. During the opening round, five League Two clubs -- Red Bulls U23, Reading, Lakeland, Tormenta 2 and Des Moines -- will host their first set of matches. Below is the full list of games involving League Two clubs for the First Round of the 2019 U.S. Open Cup.